The Far East Film Festival in Udine, Italy, kicked off its 14th edition on April 20 with the Korean film Sunny, a touching reflection on female friendship and growing up, directed by KANG Hyoung-chul. Running for nine days at the Teatro Nuovo "Giovanni da Udine", the cultural center Visionario and the Cinema Centrale in Udine, the festival is screening 62 films from ten Asian countries in order to encourage and develop the understanding and appreciation of East Asian films among European and Italian audiences. 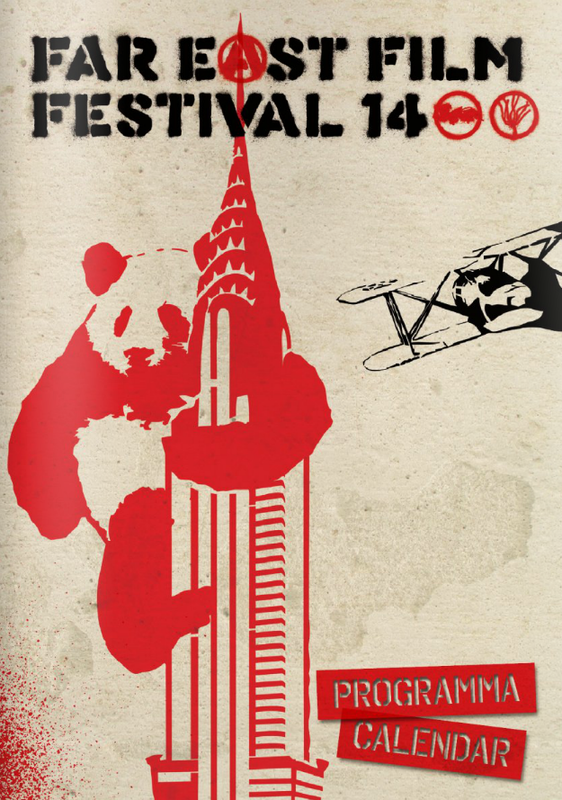 The festival’s selections include 47 new feature films in competition, with two world premieres and 15 international festival premieres among them, ten titles forming a retrospective of 1970s Korean cinema and five short films, all from East Asian countries: China, Hong Kong, Taiwan, Japan, Thailand, Malaysia, Indonesia, the Philippines, Singapore and Korea. In addition to the opening film Sunny, nine more Korean films are being screened in the competition, including domestic box office hits such as Punch, a coming-of-age drama by LEE Han, as well as Silenced by HWANG Dong-hyuk and Unbowed by CHUNG Ji-young, both of which are courtroom-dramas based on true stories. The retrospective, entitled The Darkest Decade: Korean Filmmakers in the 1970s, will feature ten films from Korean directors of the 1970s, an era of strong censorship and government control over film production under military dictatorship, providing Western audiences an opportunity to see classic Korean films rarely screened outside of Korea. Other notable titles among this year’s selections at Udine include The Viral Factor, directed by the king of Hong Kong action movies, Dante LAM, which will be the festival’s closing film on April 28th, the Asian box-office hit You Are the Apple of My Eye, from Taiwan, and two world premieres, the Japanese Thermae Romae by TAKEUCHI Hideki and Hong Kong’s The Bounty by FUNG Chih-chiang. Four short/medium-length films from Hong Kong’s Fresh Wave Festival, which Johnnie TO himself directs on behalf of the Hong Kong Arts Development Council, are among the festival selections as well.